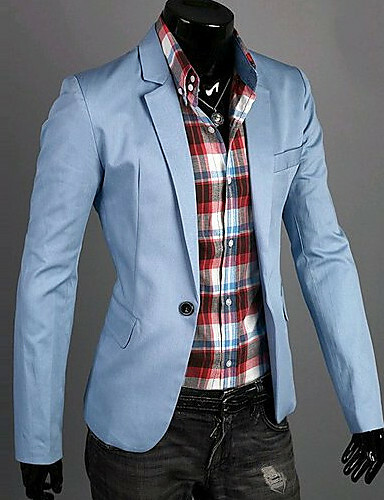 Browse through Lightinthebox amazing collection of men’s blazers & suits to look dapper on everyday. 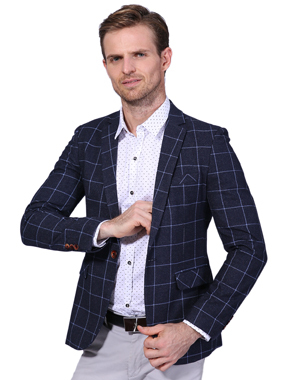 Our men’s blazers & suits in the finest cuts will make you a crowd-pleaser.For almost all formal or informal occasion, you can find the perfect men’s blazers & suits here. 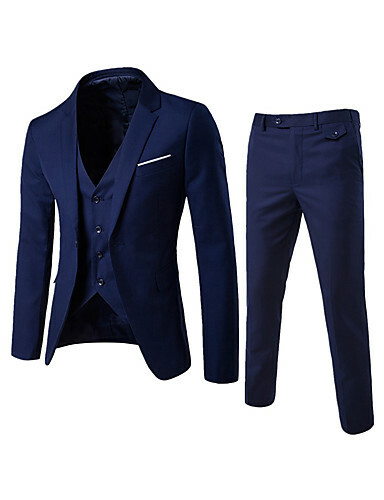 Slim fit men’s blazers & suits - A fit blazers is a must-have for a man.You can team our blazers with a pair of suit pants for a business sense. 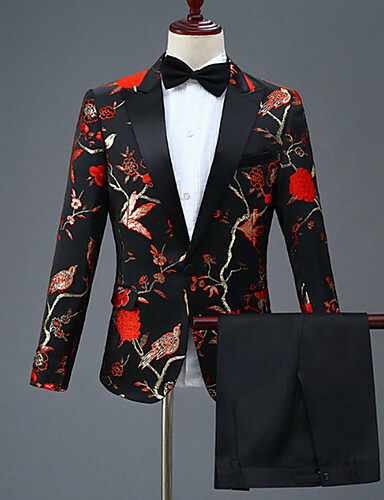 If you want to keep your style casual, men’s blazers with eye-catching printsare or regular tailoring are the ideal options to choose. 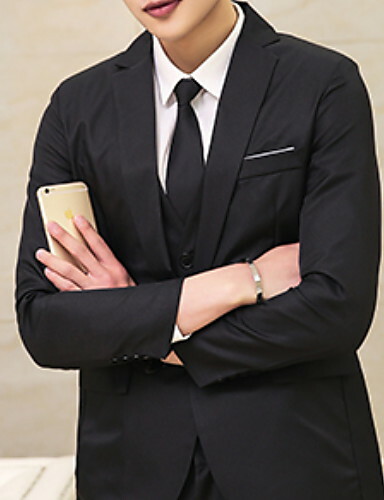 Suits - High quality suits are the preferred choice for formal occasions such as important meetings and formal parties. 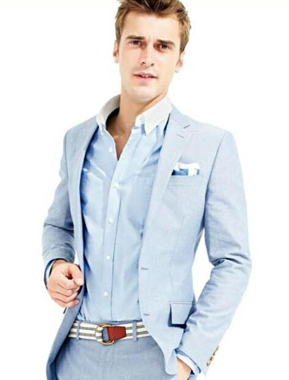 We offer men’s two-piece and three-piece suits in an array of colors and cuts. You can choose them in solid, plaid, stripe, and many more patterns. 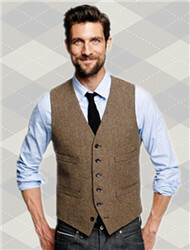 Waistcoats - A sleeveless piece of clothing with buttons which people usually wear over a shirt. 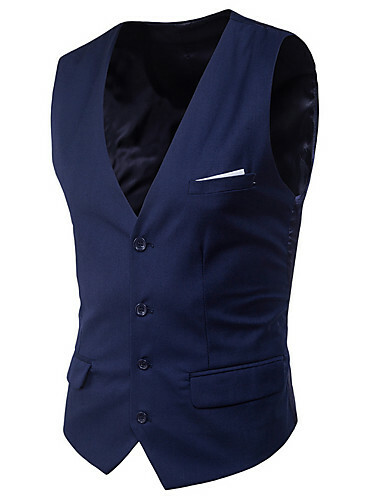 Men’s three-piece suits include a blazer, trousers, and a waistcoat. 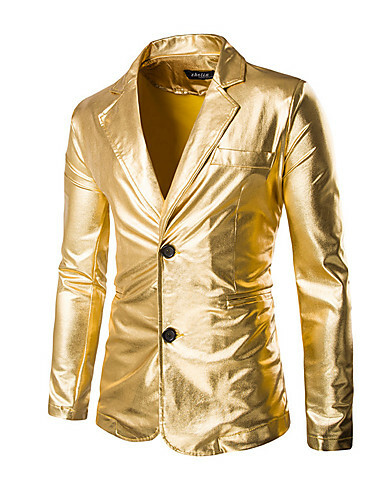 men’s blazers & suits are essentials in every man’s closet. Plaid, stripe, or textured-name a style, and we have it in our collection. Our assortment includes a variety of styles. 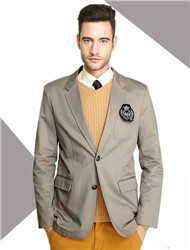 Go for suits for formal events and opt for slim fit blazers for daily outings. More than anything, We had the price and quality guaranteed by our strong supply chain from the factories to our customer directly. Every people need to refresh his outlooks time to time. 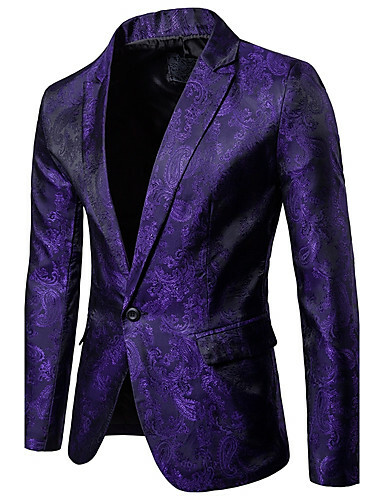 Our men’s blazers & suits combines the best of modern and classic styles. 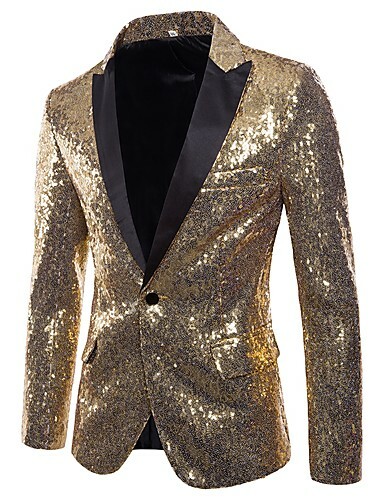 You can find the perfect men’s blazers & suits you need here at Lightinthebox.